The closure of licensee Dover Financial Advisers will impact a number of accountants and potentially hundreds of trustee clients, and has escalated to ASIC warning clients about ex-Dover advisers. Over the last four days, SMSF Adviser’s sister title, ifa, has revealed the fallout of the shock closure of licensee Dover Financial Advisers, including its sister company, McMasters. Lawyer and financial services executive Terry McMaster wrote to authorised representatives of his Dover licensee business last week, announcing the cancellation of its AFSL following the intervention of ASIC. According to the email, first obtained by ifa, the group’s 400-plus advisers are unable to provide new advice effective immediately on 8 June, with the licence to be officially wound up by 6 July. The decision will have major implications for a number of accountants who are authorised to provide limited or full-service advice under Dover’s AFSL and will now be seeking to urgently move to new licensing arrangements in order to continue trading. One of those authorised representatives is McMasters Accountants and Advisers, a multistate boutique specialising in providing tax, financial and legal advice to medical professionals. The firm boasts more than 1,200 SMSF trustee clients, according to its website, and is owned by its namesake, Mr McMaster, who is also managing director of Dover. 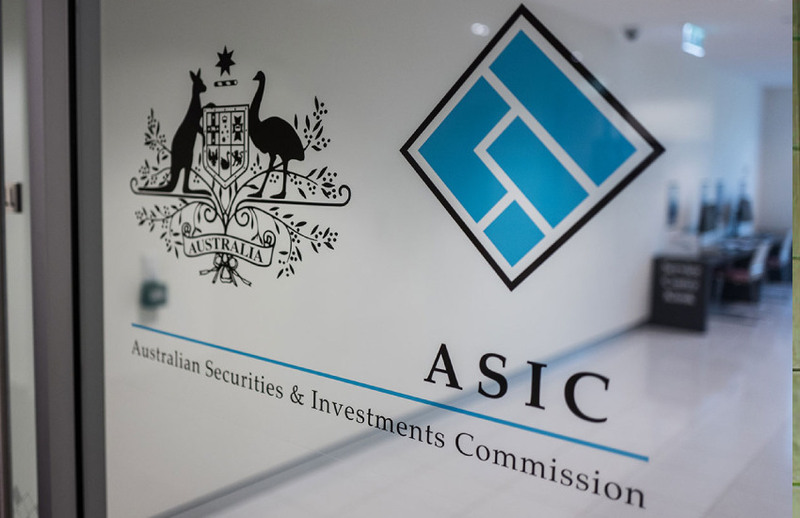 Since the news broke on Saturday, ASIC confirmed Dover was under investigation, but that the decision to close was ultimately from the licensee’s leadership team. ASIC has also issued public warnings to clients of Dover. Initially, clients were advised to approach a new adviser where their current ex-Dover adviser has an unclear licensing situation. These warnings have since been scaled back, and ASIC is now urging clients to be sure their ex-Dover adviser is appropriately licensed before continuing to engage with them. ASIC is also warning dealer groups to comprehensively check ex-Dover advisers before issuing an authorisation. Among other things, ASIC said licensees should get audit reports and references of ex-Dover advisers, have heightened oversight of incoming authorised representatives and ensure comprehensive background checks.